Sometimes we get tired of things the way they are. 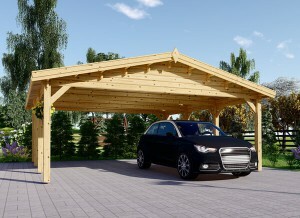 If you are ready for a change in your wooden carport, you have come to the right place! There are so many possible themes that it can be difficult to choose just one. 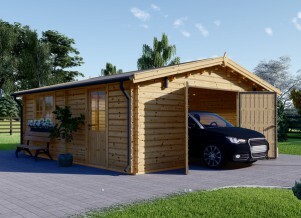 In this article, we are going to give you 6 tips on how to decorate your wooden carport. The first thing to tackle in all of these themes is the floor. Even if you don’t use it as the official bottom of your room, there is no reason it can’t be clean. Seriously. Clean it as best as you can with the tools you have. If you want the cleanest possible floor, rent a power washer or hire a professional. If you live in a city, suburb, or other crowded area, you may not get all of the time in the great outdoors that you want. That’s why we recommend turning your wooden carport into a place where you can experience nature away from nature. To add covering to this theme, plant some ornamental grass. Or, use tall potted plants. No matter what you decide, the key is to make it natural. Planting dwarf trees and dense bushes could be another solution. Any decoration you add should be reminiscent of nature. That doesn’t mean everything has to be green, either. There are plenty of options for growing flowers in pots and hanging baskets. You can even incorporate the floral theme in with the décor. 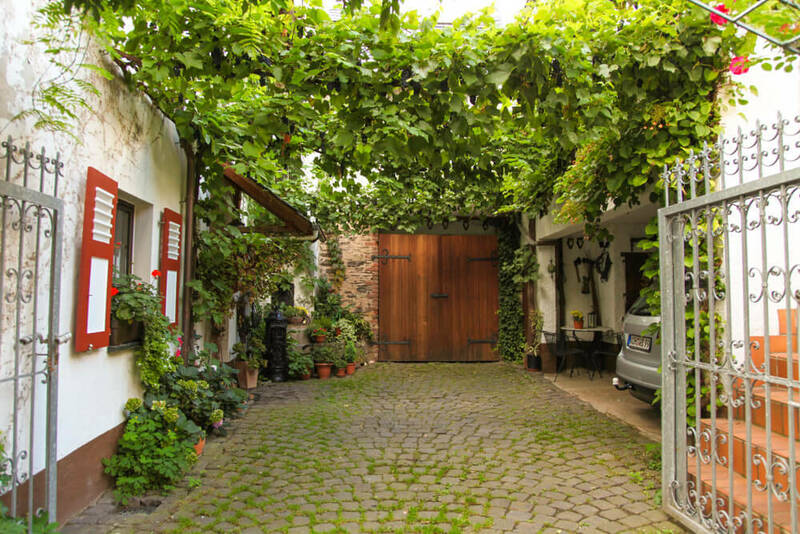 Vines are the perfect disguises for your wooden carport. By that, we mean these plants could literally eat your wooden carport: it would be unrecognizable. Although not exactly great for the structure, the vines create a beautiful aesthetic. What can you do inside of your countryside cottage hideaway? Pretty much anything you love! This atmosphere would be perfect for a lunch date or an afternoon tea. Put in some outdoor furniture and you have a private place to read. Are you an artist? Do you appreciate art? Either way, think about an art deco theme for your wooden carport. Art is what you think it is. The point of art is that it doesn’t have a definition. This is an outdoor area where you can define yourself. With such an off the wall theme, we recommend making a statement with the floor. You can use broken glass, seashells, and other materials to make a mosaic. Or, paint your own masterpiece! Think about an outdoor rug that makes a bold statement. The ceiling of an art deco themed wooden carport is up for grabs. Paint it, or hang homemade light fixtures from the beams. To cover any open areas, try using outdoor rugs. You could even hang fake grass facing the outside and paint the white underneath according to your preferences. This tip is pretty self-explanatory. There is nothing better than your own tropical themed wooden garage for barbequing and drinking. Sometimes that means watching the game, and sometimes it’s perfect for a fun Friday night. 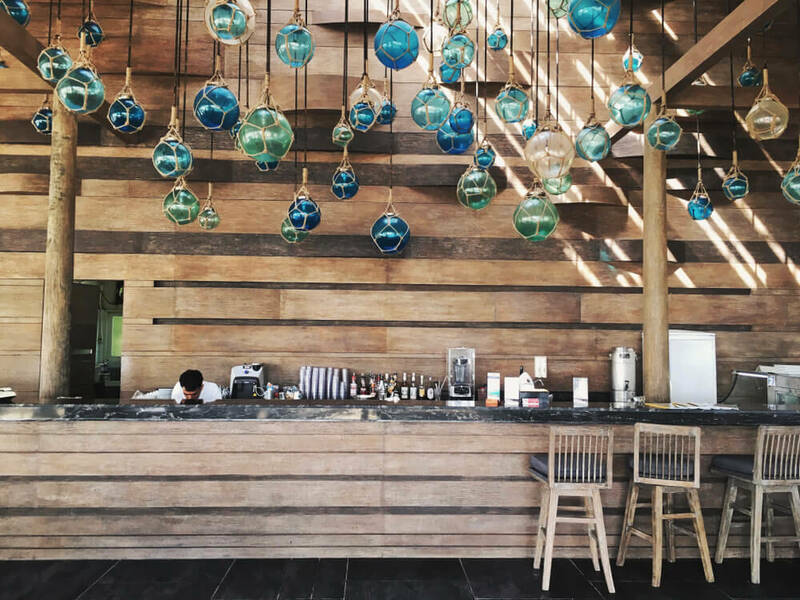 No matter what you use the amenities for, the tiki bar theme will be a nice respite on rainy and overcast days. The floor can be left concrete, or covered in tile, stone, or turf. Sand would be fun, but it unfortunately won’t hold up well in most climates. For decoration, you mainly need a grill and bar. Neither of these things has to be expensive. In fact, making a bar is a great DIY project. The seating can be anything from bar stools to an outdoor couch. 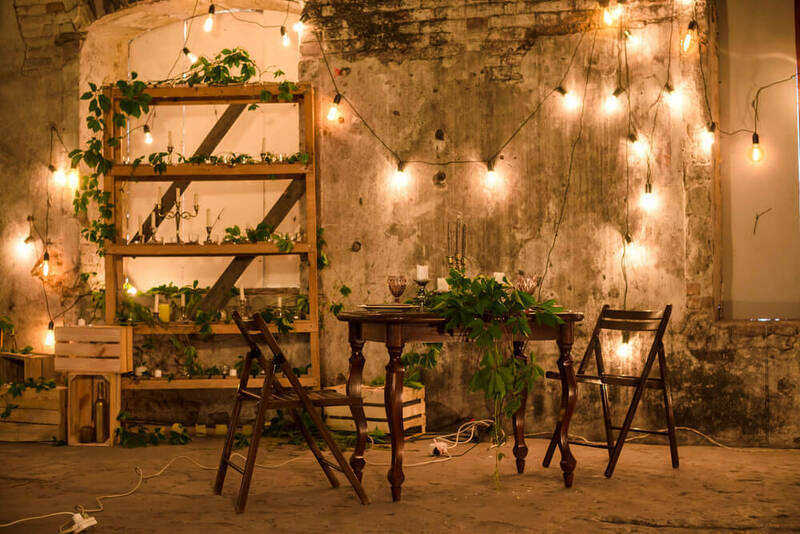 For lighting, line the beams of your wooden carport with string lights. To cover the area around the wooden carport, there are a variety of tropical themed plants. Even if they don’t naturally grow in your area, you can bring the few pots indoors in the winter. For the rest we recommend sunshade, vines, and grass including fake tiki grass. This tip has everything to do with lifestyle. A hippie haven is a place where everyone can go to hang out. Think That 70’s Show with better decorations. These ideas are sure to please both the old and the new hippie! Lighting – What could be more hippie than a lava lamp? How about installing a black light tapestry and black lights in the wooden carport! Glow in the dark stars and other designs are available for placing on the ceiling. 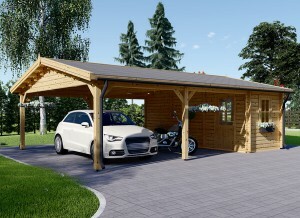 Flooring – The floor décor for a hippie themed wooden carport can be almost anything. Outdoor shag rugs and groovy hemp weaves can make your area a comfortable shoe free environment. Or, opt for a painting party! Decorations – Decorations are what you will use to enclose your space. Think beaded curtains. If you want more protection from rain, look into a mesh or other transparent waterproof liner. Alternatively, plant some colorful ornamental grass for a year-long private retreat. Last, but definitely not least, we have covered porch chic. 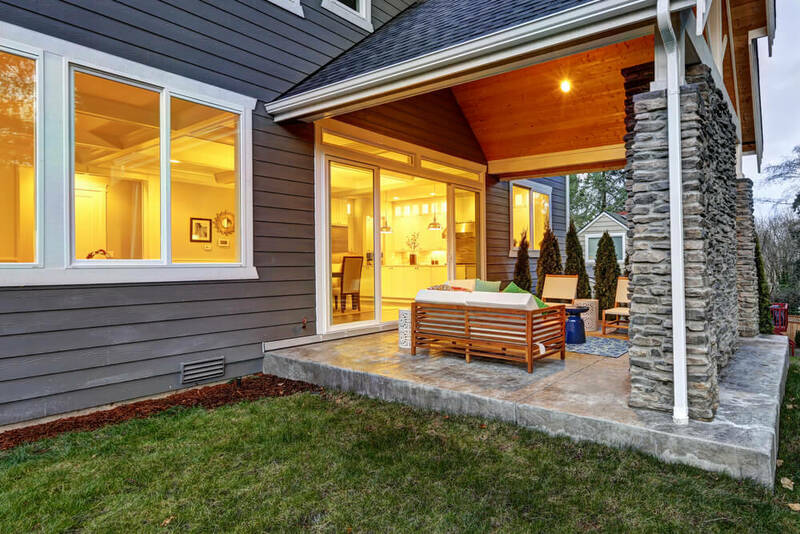 Who hasn’t wanted a covered porch? 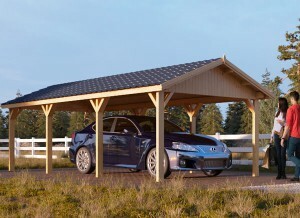 As it turns out, a wooden carport makes a great covered porch with a few minor projects. If you want to use the wooden carport’s bare concrete as the floor, it’s up to you. However, we recommend putting down something more attractive such as a rug or artificial grass. You can even get creative with tile or outdoor stone. The only thing holding you back is your imagination! 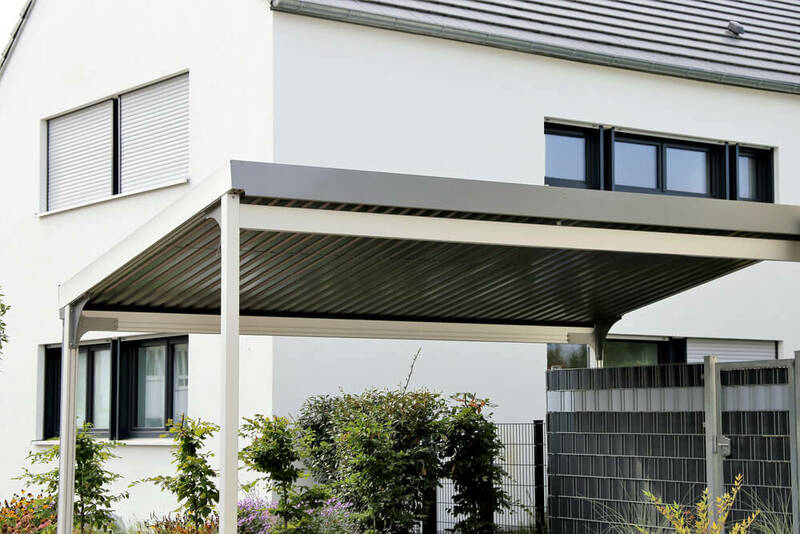 There are a variety of ways to “cover” your wooden carport. If you can see through all sides, it is important to block off 3 to give the impression of a room. You can use outdoor curtains or sunshade, but we prefer to go the natural route. Large planters and tall plants can do wonders to block both noise and prying eyes.